BULL PACKAGING materials Co., Ltd. to bring you a quiet office environment, especially the introduction of - low noise, low noise adhesive tape refers to the time when no sound, can prevent static electricity generated, because the peeling force is quite light, small friction, high efficiency. 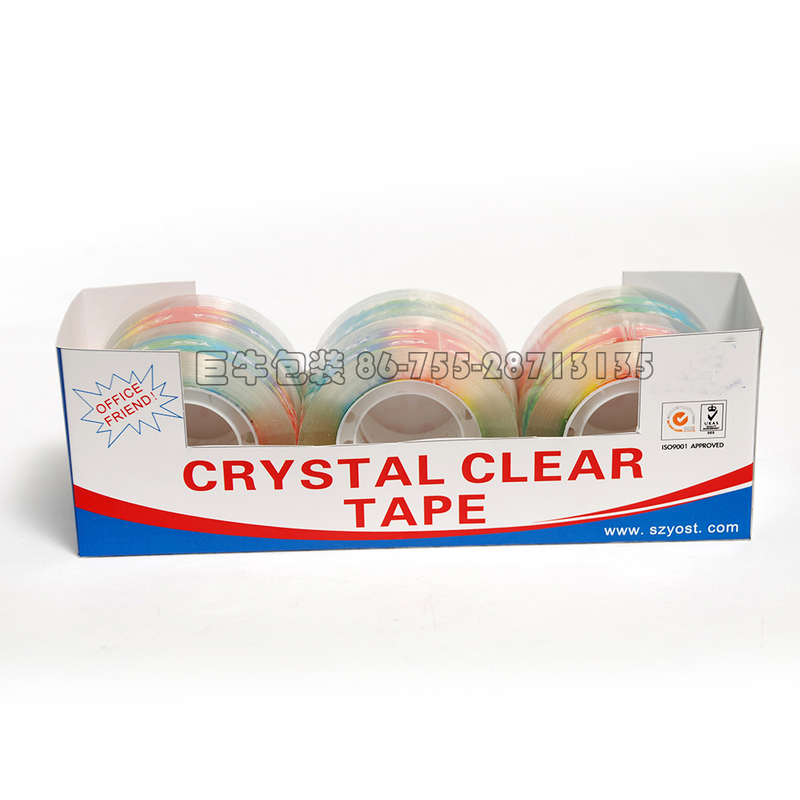 The BOPP base material surface of the silent adhesive tape is coated with acrylic adhesive, and the back is coated with silicone oil. A kind of high - strip packing tape for noise control. 1 has a high peel strength. 2 high speed solution volume noise is small, does not affect the surrounding environment of production. 3 uniform coating, high tensile strength, good aging resistance.